"Fancy seeing you here again." He sounds like one of us. A random tee shot you can't explain is part and parcel of golf for the rest of us. Every's bad shot is always a high block, often having to be followed by a shout of “FORERIGHT!!!”. It’s fair to say that it it’s normally associated with putting and chipping. Check out these from Tiger. 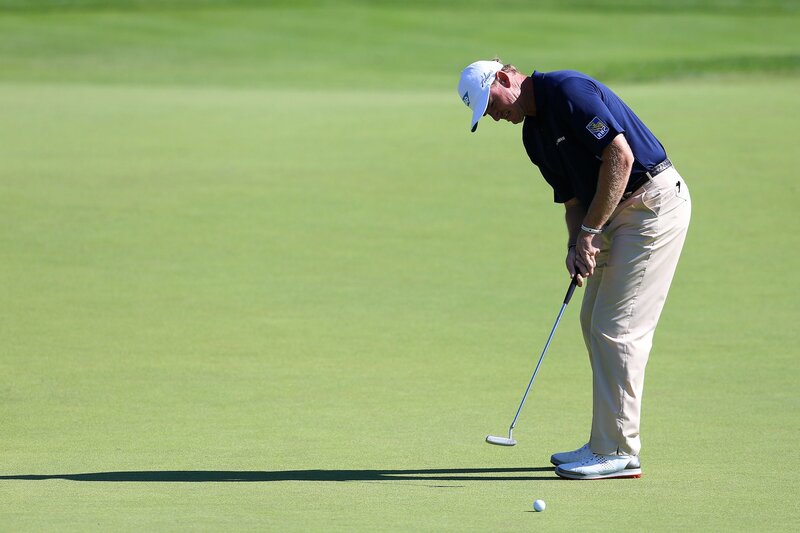 Or this putt from Ernie Els. But, as Every is demonstrating, it’s not just something that affects the short game. 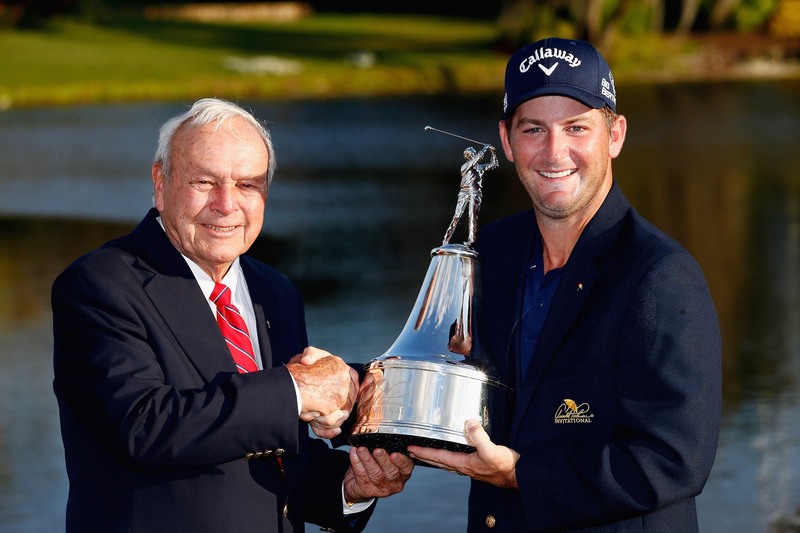 “I changed my setup starting at the Masters last year,” Na said in 2012 while leading the Players championship. “I was trying to get more forward, trying to get the backswing more up. And because my balance at the setup is totally different, I don't feel comfortable. Every’s only wins on tour have been at Bayhill. In 2015 his only top 10 was at the Arnold Palmer. It’s not as if he’s a Tiger Woods dominating the tournament though. It’s just that it's almost the only tournament he plays well in. He’s only made four cuts in nine starts this year. 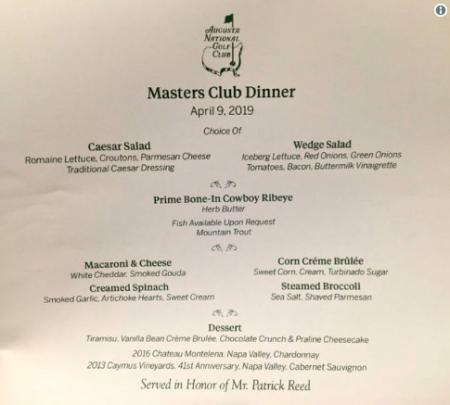 He made the cut at the Valspar but while he has been getting better with his driving, he hit a yipper on the seventh hole in the first round, a massive slice that led to a bogey. Fingers crossed Matt. We feel your pain. Never fear, help is at hand. 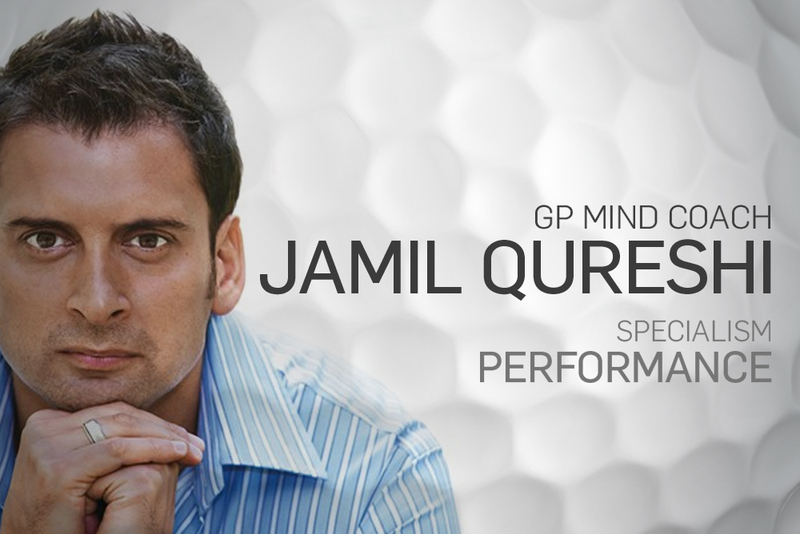 Here's GolfPunk's resident mind coach Jamil Qureshi to put you straight.